There are many different types of birds that live in many different environments. 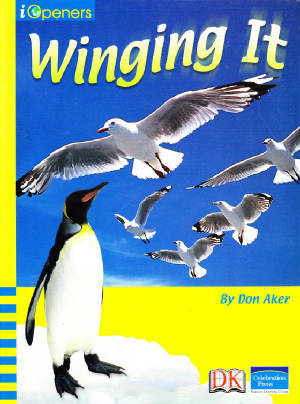 Winging It describes how birds have adapted, or changed, to survive in the environment in which they live. There are many reasons for learning a new language. One of the most important is to help you to make friends with many more people. 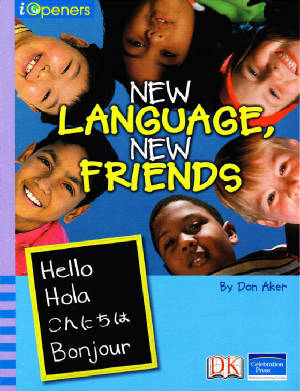 New Language, New Friends will convince younger readers to start learning a new language right away. Winging It and New Language, New Friends are components of Pearson Education's Four Corners series and are intended for readers in grades 5 and 2, respectively.